The cold winter months are here and with their arrival a rise in respiratory problems will follow. The winter routine involves ramping up education on preventive measures, such as hand hygiene and vaccinations, and increasing respiratory interventions. Constant appraisal is imperative as complacency will put our patients at risk of harm. Recently, the American Academy of Pediatrics published a joint policy statement on paediatric readiness in the emergency department (ED) in the US. The statement was rewritten to implore that EDs evaluate their resources so they are able to provide high quality care for children. This is especially important for those EDs that only care for fewer than 15 paediatric patients a day, which will be the case in almost 70% of all paediatric ED visits in the US. Regardless of the size of the ED, the policy highlights that evaluation of the care that is provided, including life-saving interventions and ongoing education for staff and patients, is a priority to maintain proficiency in delivering safe care. This seems like common sense, but it is a reminder that paediatric patients are not ‘little adults’ and their physiology needs to be understood in serious or life-threatening emergencies. 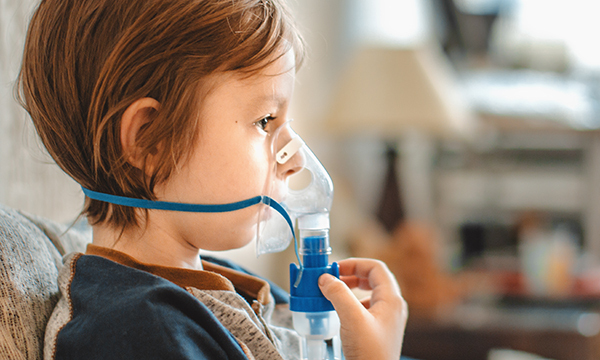 As a reminder this season, when paediatric respiratory illnesses count for a high percentage of ED visits, take a moment to review how prepared your ED is to treat children and young people – whichever side of the Atlantic you work on.